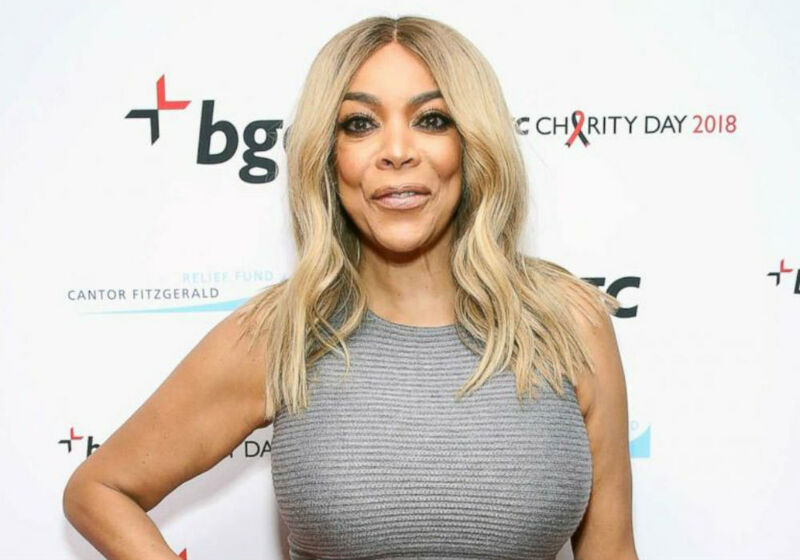 Wendy Williams just revealed the real reason behind her prolonged absence from her daytime talk show and isolation. 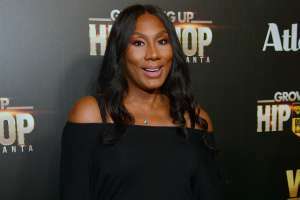 During a recent episode of her show, Williams opened up about her struggles with addiction and revealed that she has been living in a sober house for the past month. Inside sources claim that Williams’ staffers knew that she was dealing with some issues but did not know any specifics about the situation. 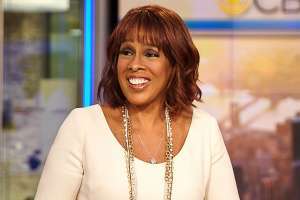 The talk show host previously blamed her bizarre behavior on thyroid problems and menopause, which resulted in a three-month absence from the set. She also fractured her shoulder and has been dealing Grave’s disease. 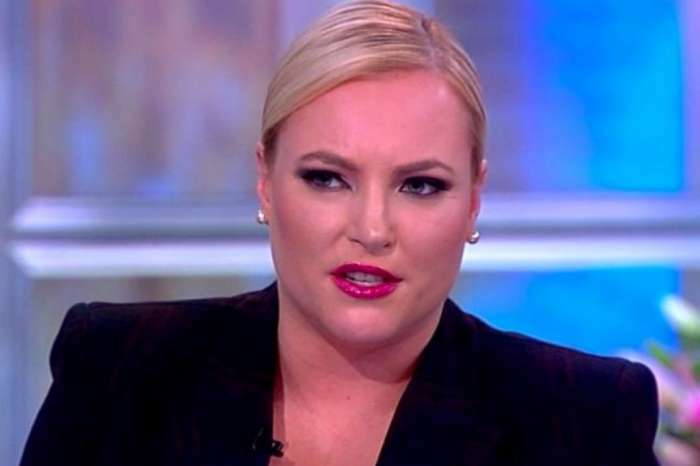 Williams changed her tune this week and revealed that she has been struggling with substance abuse for several months. 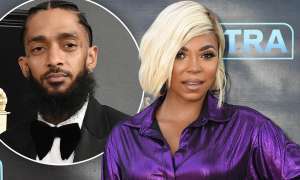 According to Radar Online, an emotional Williams told her audience that nobody outside of her husband, Kevin Hunter, knew about her relapse. 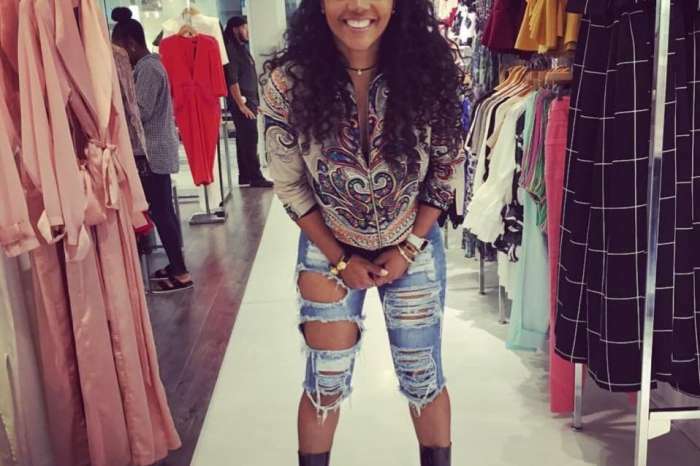 She also revealed that she is currently living in a sober house and has a coach that is with her around the clock for support. While Williams is getting the help she needs, an inside source claims that she is pushing everyone away. 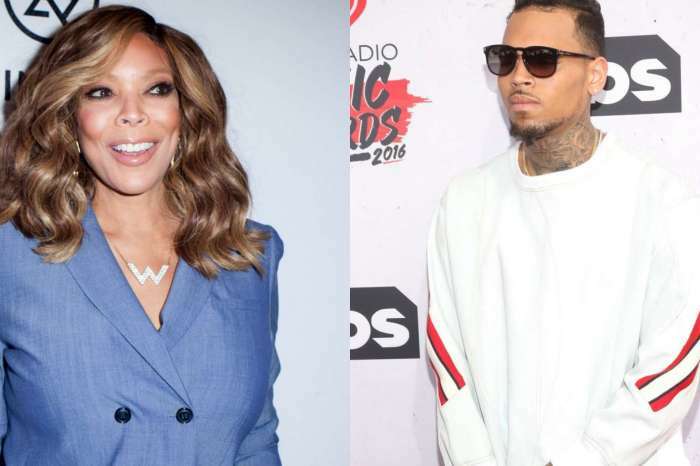 The insider says that even a well-known publicist, who was on the show with a high-profile client, was denied access to her and was escorted out of the building after a heated exchange. “Things got crazy, the publicist got pushed away by security and told by producers that they can never approach or talk to Wendy ever again. 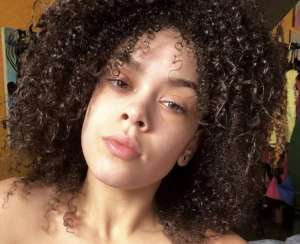 She’s literally isolating herself and trusts no one,” the source shared. This is not the first time Williams has dealt with substance abuse issues. 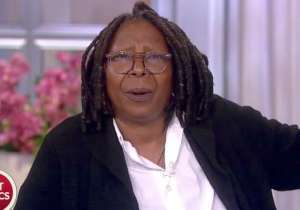 Williams previously revealed that she had a bad cocaine habit early in her career, though she eventually received treatment and beat her addiction. In fact, she even teamed up with T.R.U.S.T. to start a hotline for people who are looking for support on the road to long-term recovery. 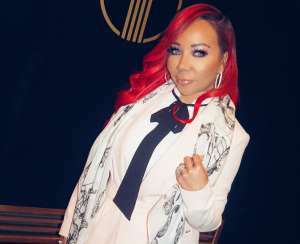 Williams has not commented on the latest rumors surrounding her sober house confession. 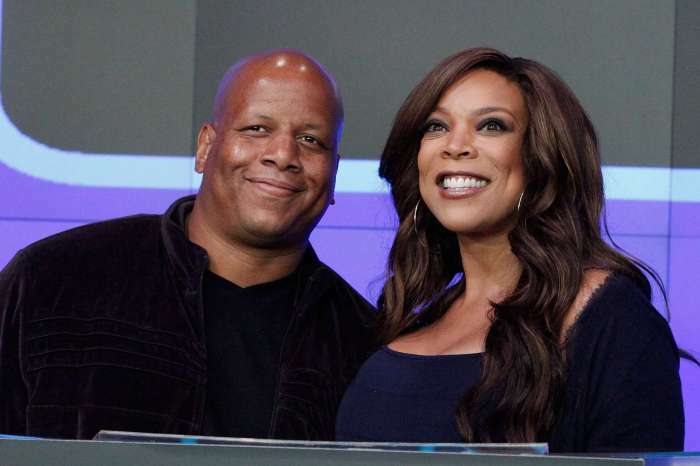 Fans can watch Williams in action when The Wendy Williams Show airs weekdays.